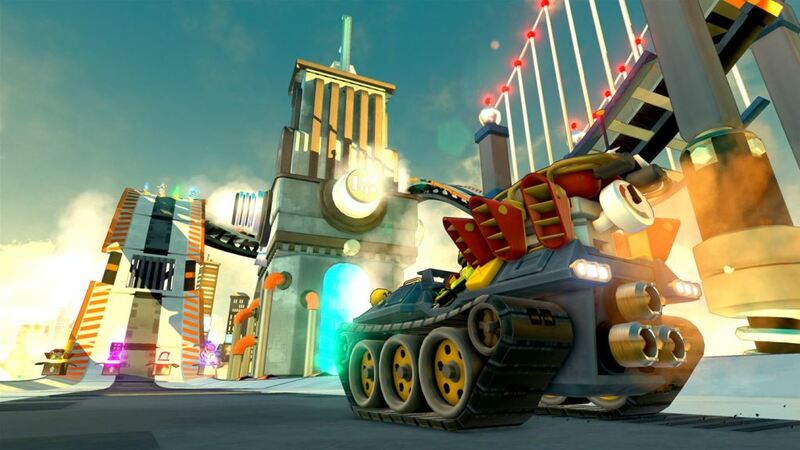 As promised in our last post, good things come to those who wait: Obliteracers is finally available on the Xbox One store! Looking forward to seeing you all in game, thanks for your patience and support. 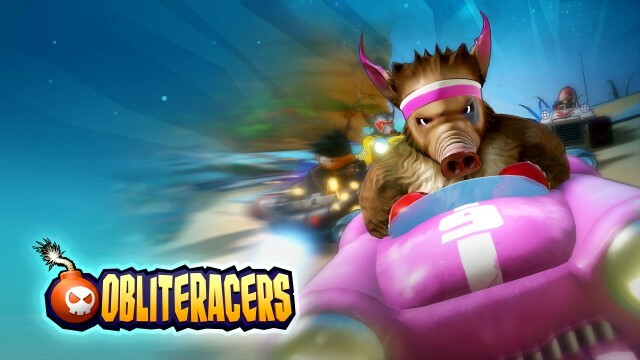 After our successful PC release in February, we’re thrilled to announce that Obliteracers is making its way to your living room. 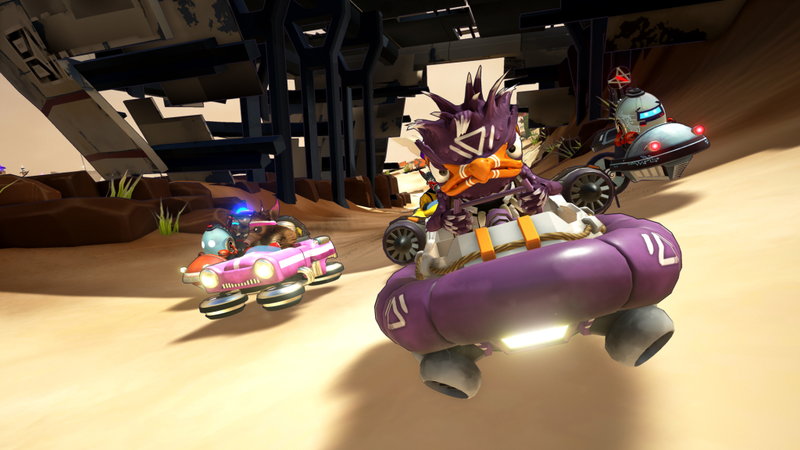 Our award-winning party racer will be available on the PlayStation Store for PlayStation 4 and the Xbox One Store for Xbox One on July 15, 2016. Read the official press release from Deck13 Interactive here. It’s time to warm up your couch, plug in your spare controllers, and organise a party night! For more information, join our Facebook, Twitter or Reddit communities. Current press materials can be found here and current screenshots here. Additional information can be found on the official website. 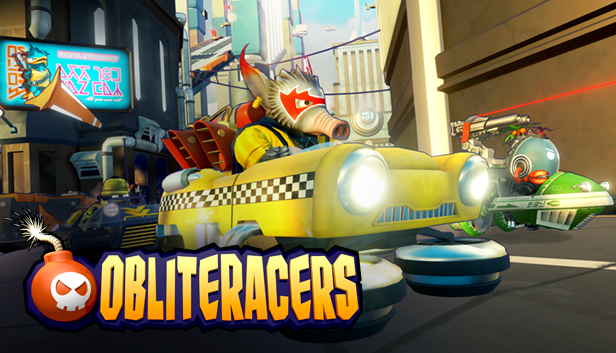 Here’s our fancy new trailer showing all the different ways you can play Obliteracers with your friends. If you think it’s cool, please share/retweet!